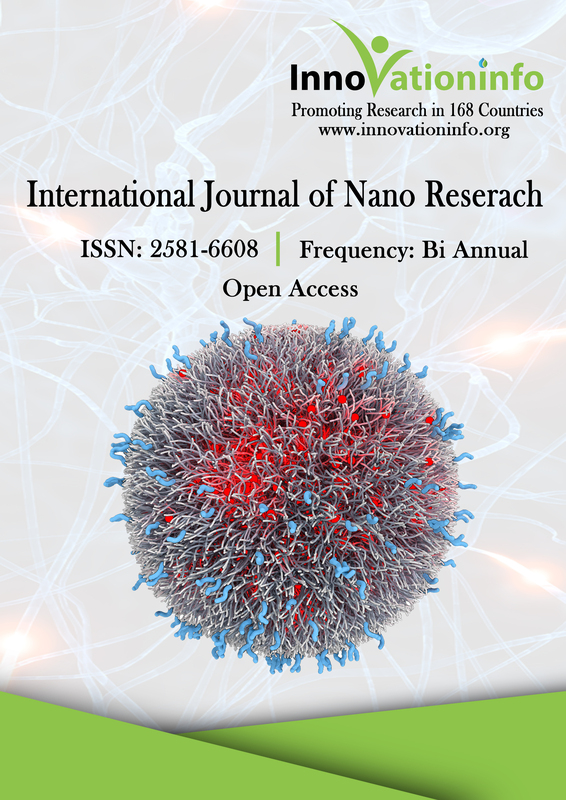 International Journal of Nano Research is a peer-reviewed open access journal aiming to publish articles comes under the scope of application of nanoscale materials in the field of Nanotechnology and Nanoscience, its applications in medical science, biotechnology, engineering, agricultural science, other similar fields of basic science. International Journal of Nano Research provides information through the biannual release of outstanding discoveries across the entire spectrum of nanoscience and nanotechnology. The Journal welcomes research, review articles, case reports, short communication, commentary and video articles from the areas of Bionanoscience, Nanobiotechnology, Nanomedicine, Nanotoxicology, Nanostructures modeling, Nanorobotics, Nanophysics, Nanoelectronics, Nano-optics, Computational nanotechnology, Nano drug delivery, Biomedical nanotechnology etc. The Journal is using the online System for quality in the peer-review process. Online submission and review system, where authors can submit manuscripts and track their progress. Reviewers can download manuscripts and submit their opinions. 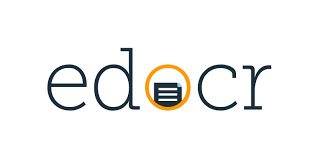 Editors can manage the whole submission, review, revise and publish process through the online system. Authors can see the manuscripts are in which stage waiting for publication. A 45 day rapid review process with international peer-review standards and with quality reviewers. Review processing is performed by the editorial board members of the International Journal of Nano Research or outside experts, at least two to three independent reviewer’s approval followed by editor approval is required for acceptance of any citable manuscript. After publishing articles are freely available through online without any restrictions or any other subscriptions to researchers worldwide.